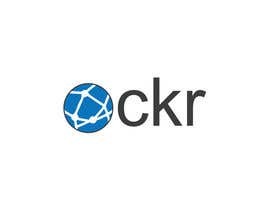 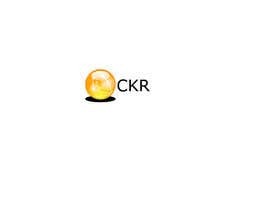 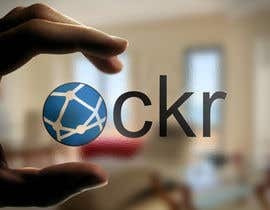 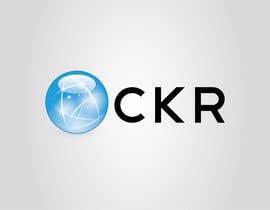 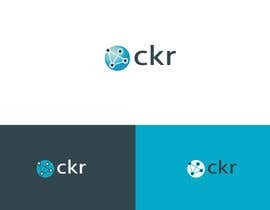 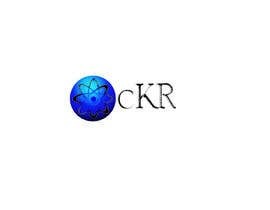 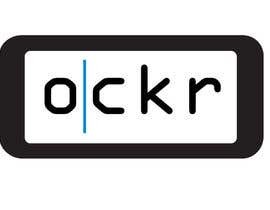 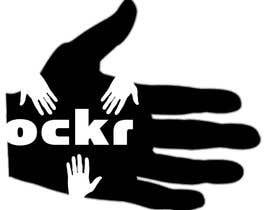 We are an online smart devices supplier and designer, ockr, with an aim at moving into in depth smart technology research in the future. The logo should be simplistic, friendly, easy on the eye. 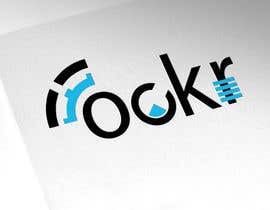 The 'font' can be the kind you'd expect to type with in notepad, like a programmers font, or something that is more heavy on the bottom and top of the letters. 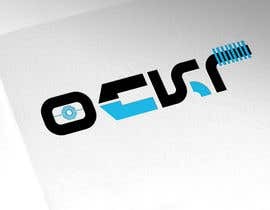 Feel free to incorporate circuit wires and technology themed patterns. 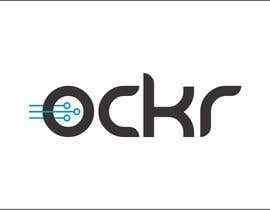 It should create a link between people and technology, like something to do with a human, or location and technology. 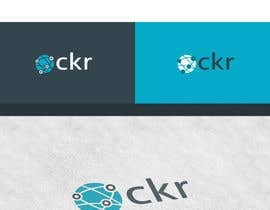 The name should be all in lower case. 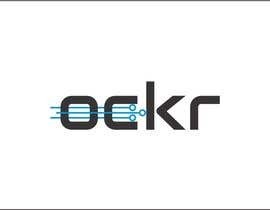 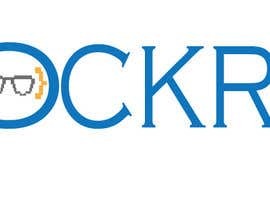 I would really like to see ockr inside , or below a graphic, rather than graphics inside the word, because it must be printed small sometimes.